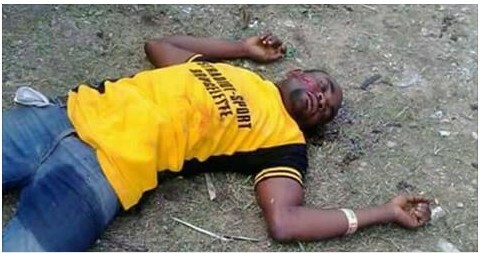 A man has met his untimely end in a renewed cult clash in Calabar, Cross River state. 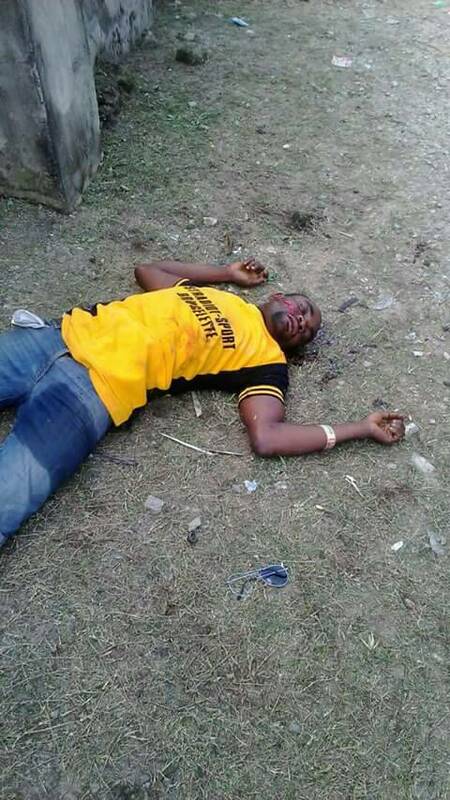 The man simply identified as Mr. Mesembe, an aspirant contesting for the position of a Councillor in Calabar South Local Government Area Ward 8 - was shot dead late in the night at Eyo Ita Street. According to reports, Mr. Mesembe met his death after being found standing on the street by suspected Vikings and Skylow members whom people say had mobilised for a hit and when they could not find the person, spotted Mesembe and after a shout from one of them that he was the one, was shot and cut with machetes several times. His death came 24 hours after a fight between the Skylow gang and Scorpion gang on Sunday night had led to the death of a Scorpion member in Ekpo Abasi.